Inverness Tourist Hostel features a television in common area. Public areas are equipped with complimentary wireless Internet access. Inverness Tourist Hostel is a smoke-free property. Located in Inverness City Centre, this hostel is within a 15-minute walk of Inverness Museum and Art Gallery and Inverness Castle. Eastgate Shopping Centre and Merkinch Local Nature Reserve are also within 10 minutes. Inverness Station is only a 4-minute walk. 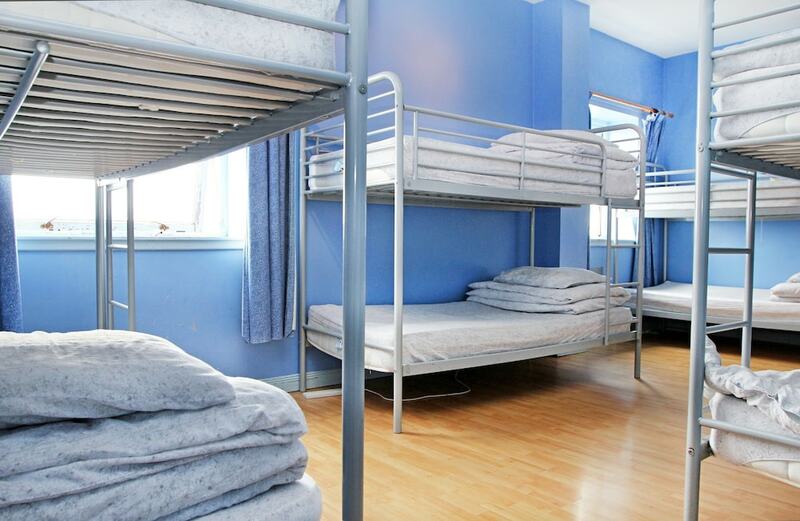 This smoke-free hostel features a TV in a common area and free WiFi in public areas. 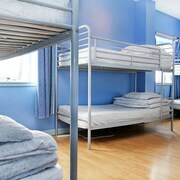 All rooms are shared and offer free WiFi and showers. 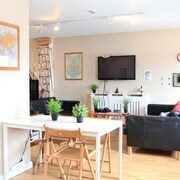 Inverness Tourist Hostel offers 10 forms of shared accommodation. Guests can surf the web using complimentary wireless Internet access. Guests can make use of the shared/communal kitchen. Guests have access to shared bathrooms. Bathrooms include a shower. Housekeeping is offered on a limited basis and an iron/ironing board can be requested.